Increasingly, this is not just about preventing water and dirt ingress, but about hermetic sealing – such as in critical purity situations, as when a vacuum must be created within a closed-off room. 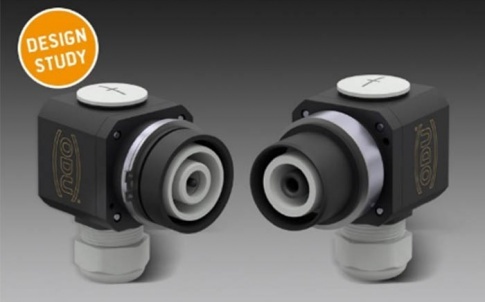 The ODU MINI-SNAP® series now offers glass potting, meeting not only the high demands on interfaces for ultra-high vacuum conditions – it also enables high-performance data transmission, with up to 14.4 Gbit/s. 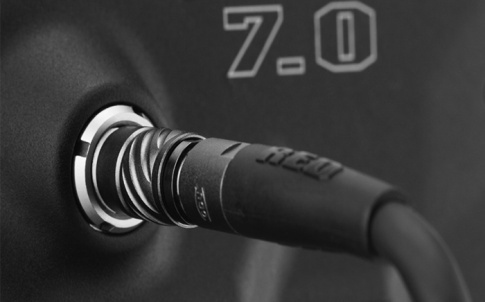 ODU MEDI-SNAP® also has a new high-voltage connector, with a special pin layout design and new retarded contacts in tiny spaces of around 20 mm – in addition to reliable transmission of up to 1,000 V (AC), compliant with IEC 60664‑1. It demands the highest contact security of medical devices and component parts to protect both patients and operators from electric shock. Thanks to the integration of a dual protective measure, ODU MEDI-SNAP® solutions already comply with this new top security standard. 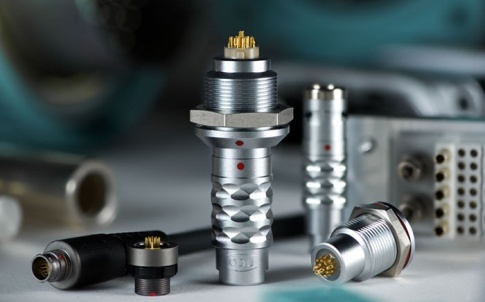 The new ODU-MAC® RAPID can cut assembly and service time in half thanks to a novel half-shell principle, with high contact density, coding, and spindle locking. 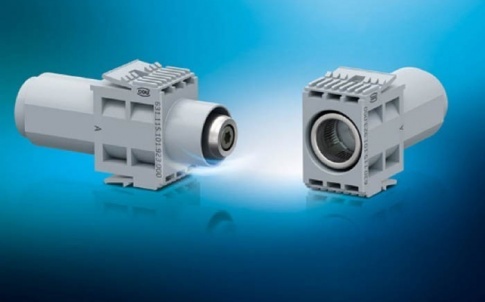 The ODU-MAC® Blue-Line performance class has a new module which achieves the highest packing density available on the market in a width of merely 14.4 mm. 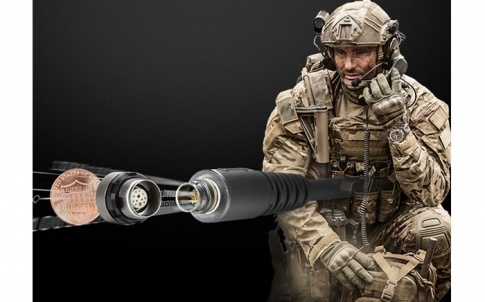 The ODU-LAMTAC® HTC has a new high-performance contact that excels through its maximum current-carrying capacity and temperature resistance of up to 200°C. 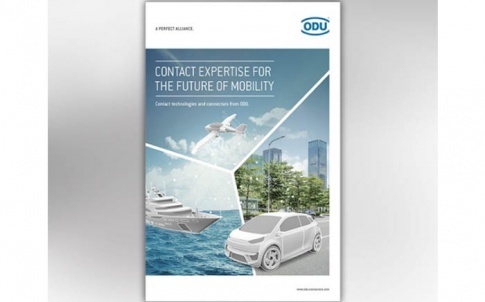 ODU have established themselves as true ‘problem-solving’ connector manufacturers, working closely with their OEM customers to develop both connectors and packaging, providing cost-effective solutions to the problems of modern-day electronics. Facing a design or packaging conundrum? Why not stop by Stand G140 for a chat about how ODU specialists can help.